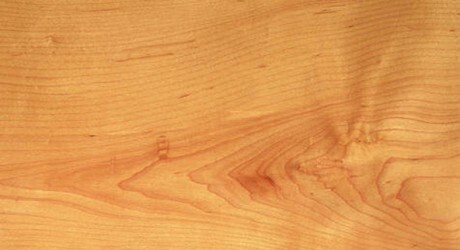 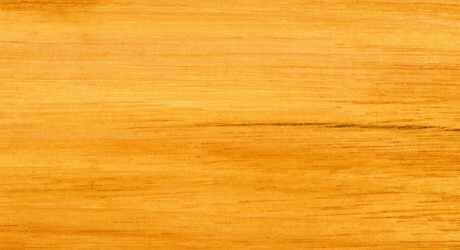 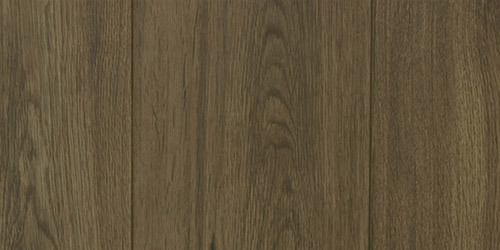 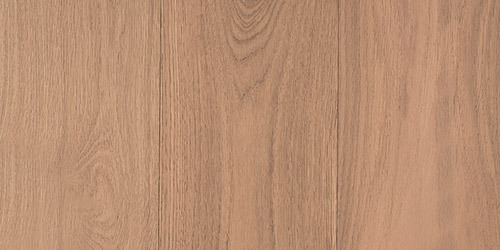 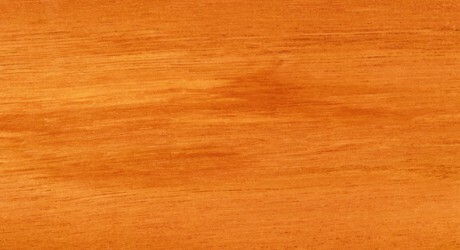 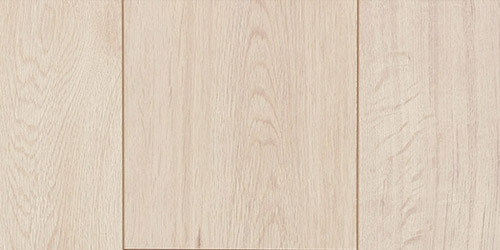 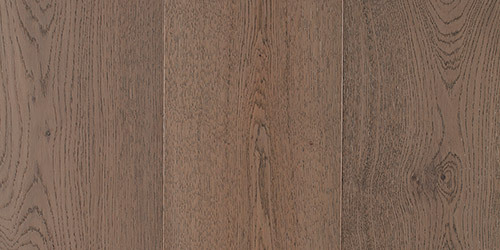 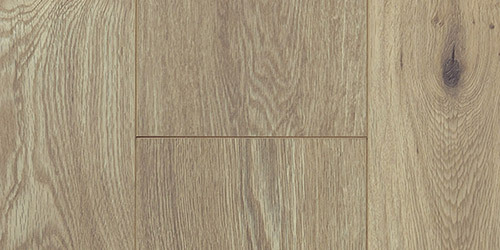 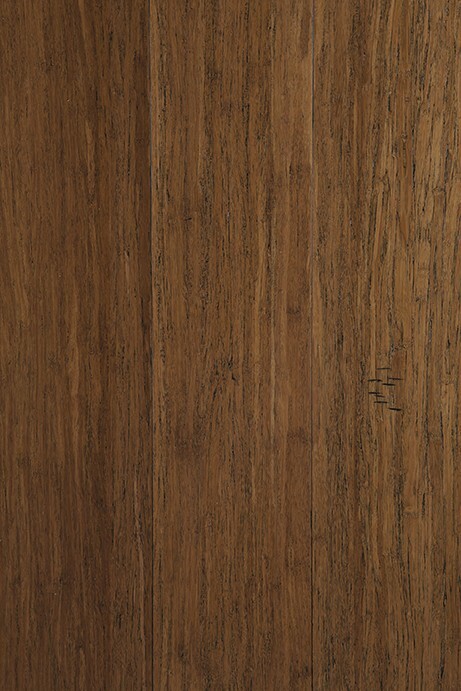 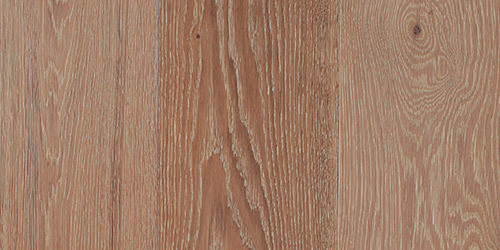 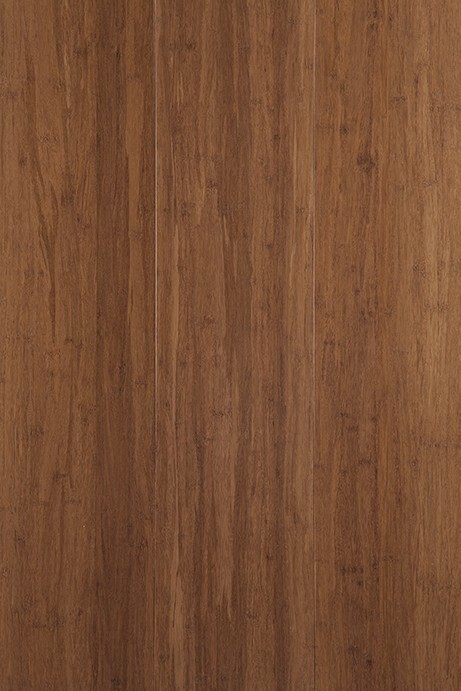 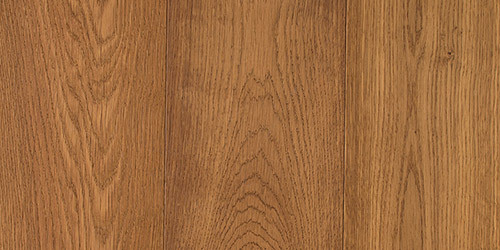 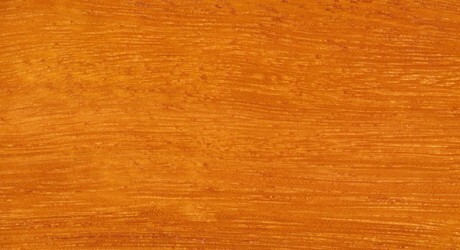 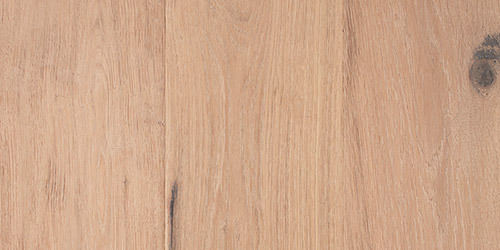 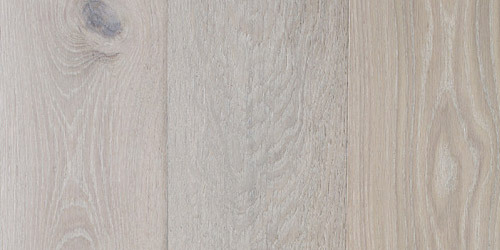 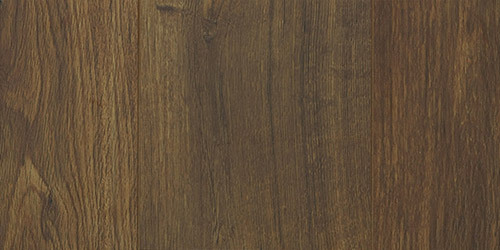 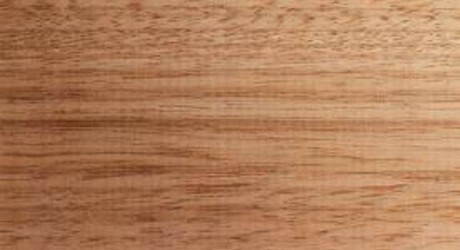 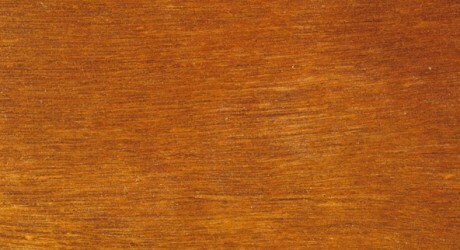 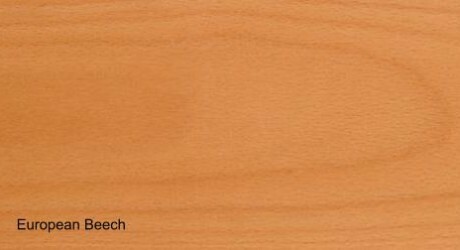 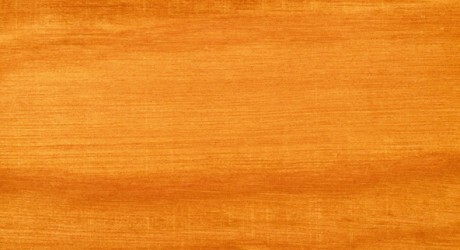 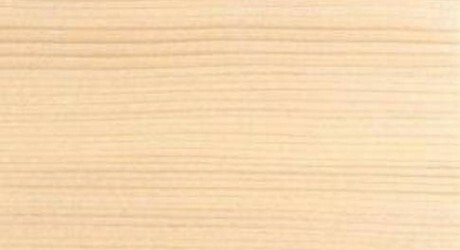 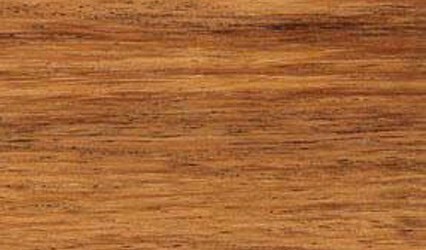 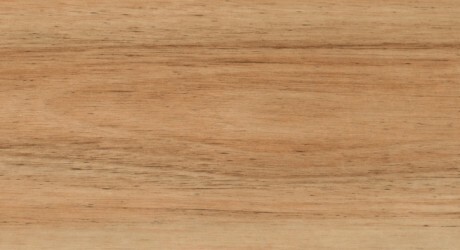 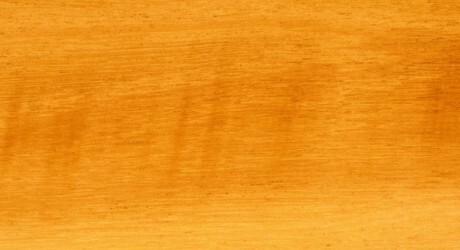 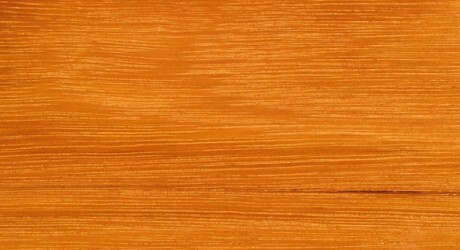 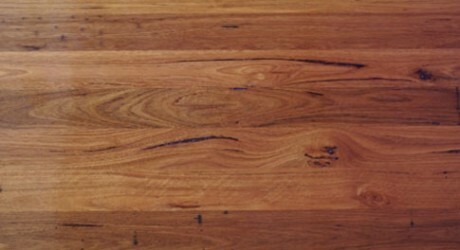 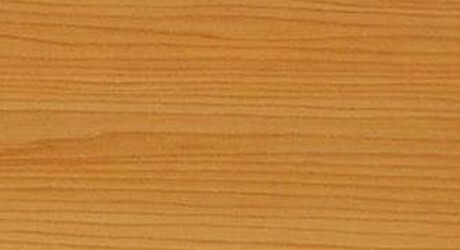 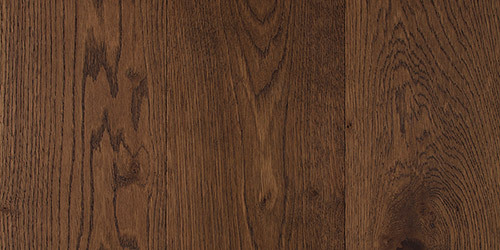 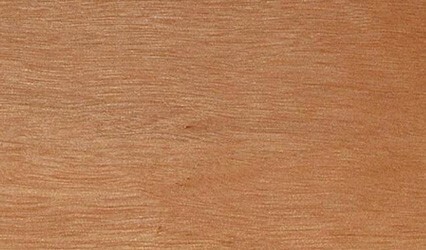 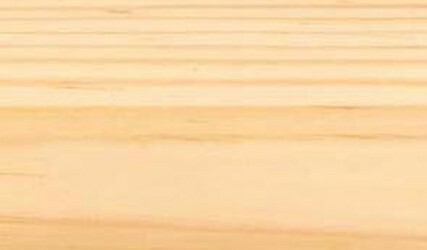 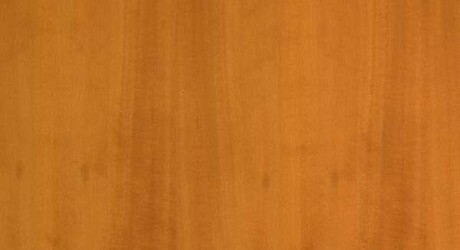 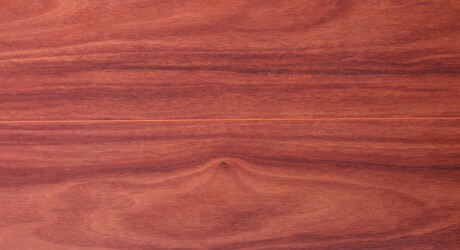 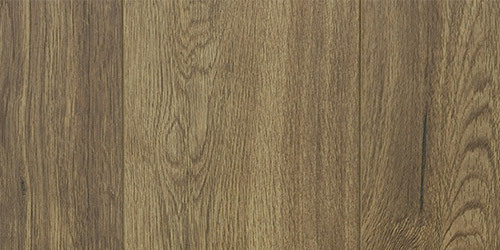 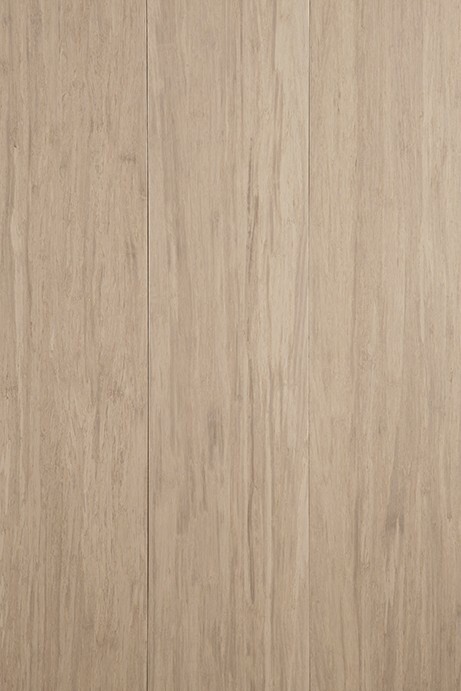 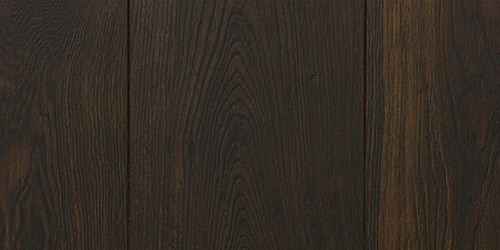 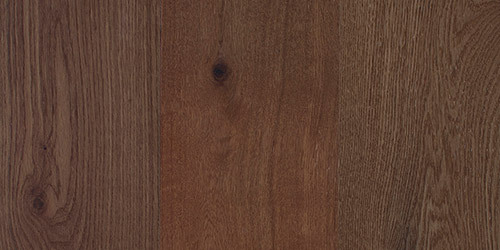 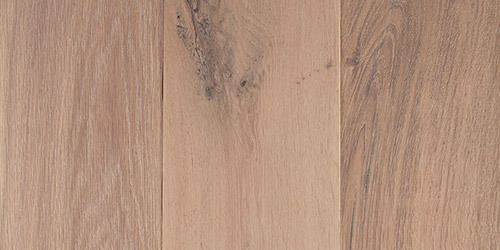 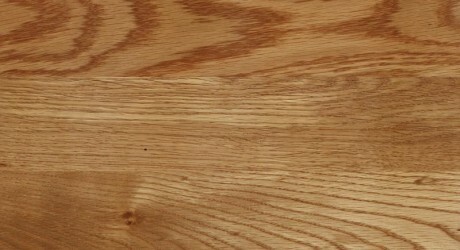 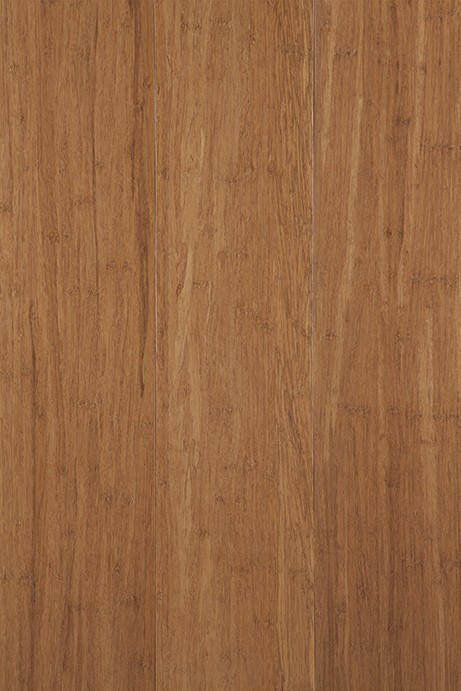 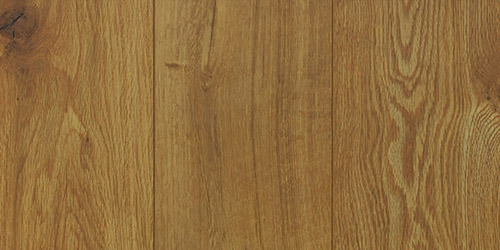 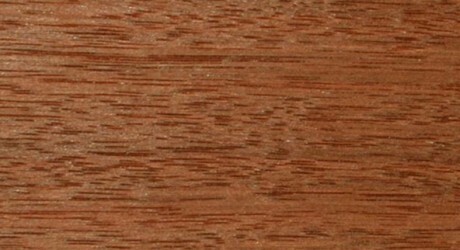 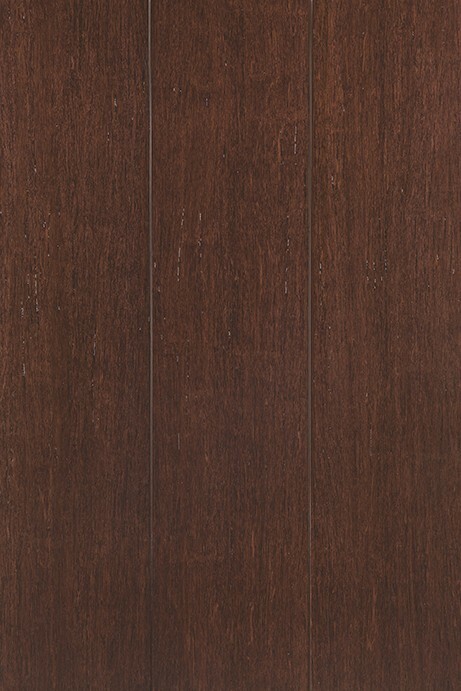 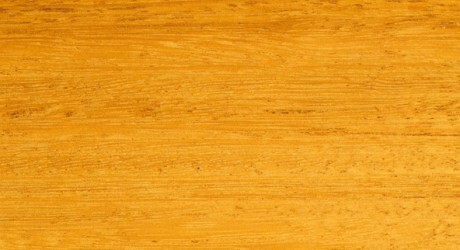 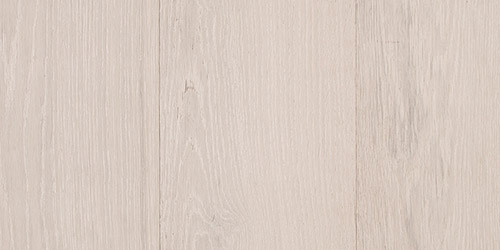 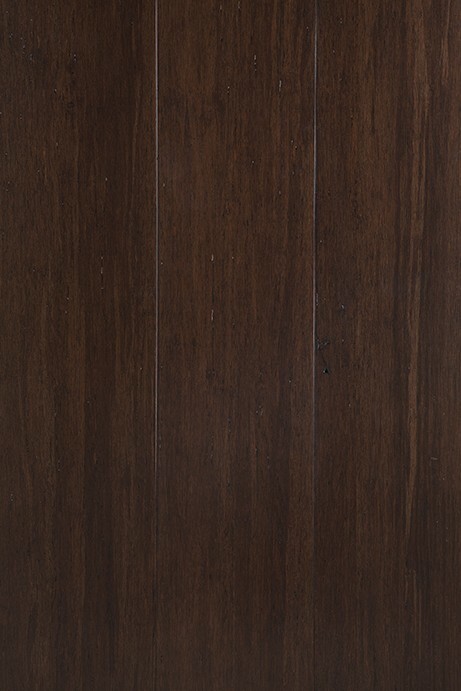 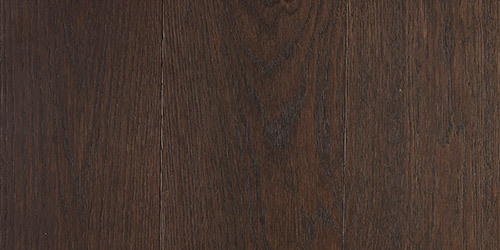 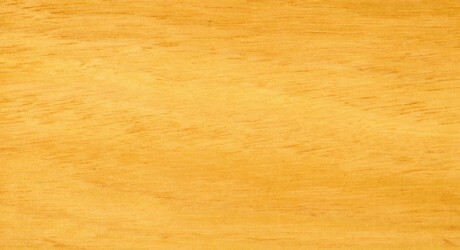 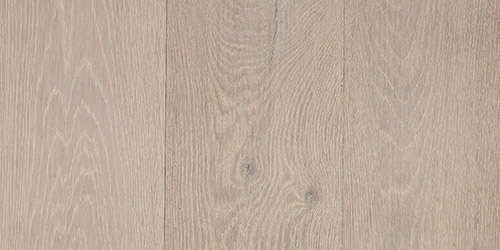 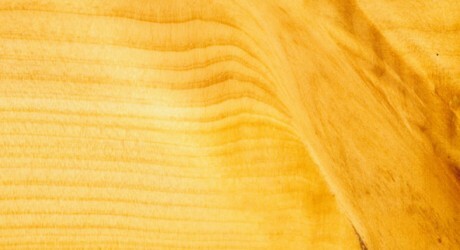 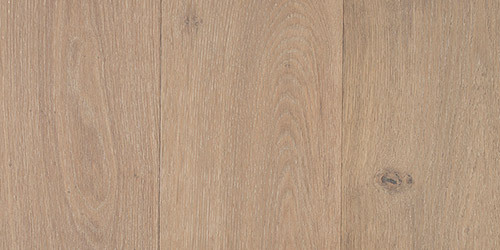 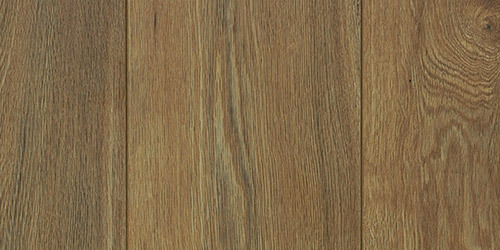 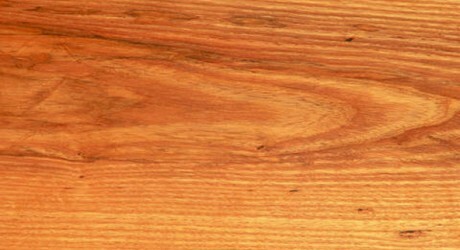 A British native softwood, Red Cedar is widely used in America for cladding and joinery. 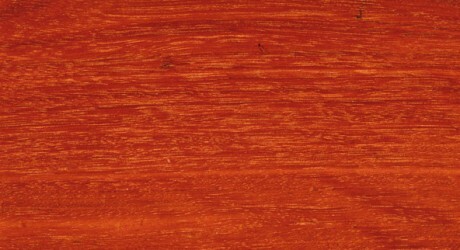 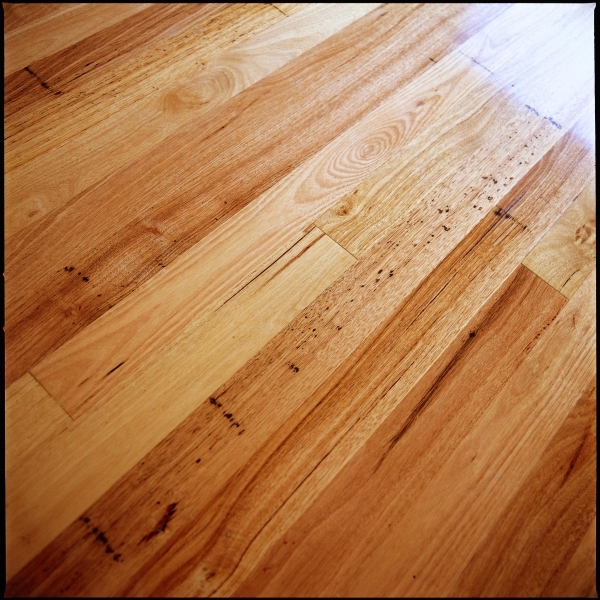 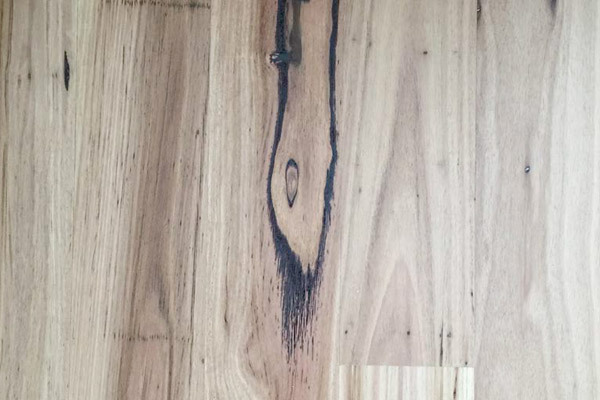 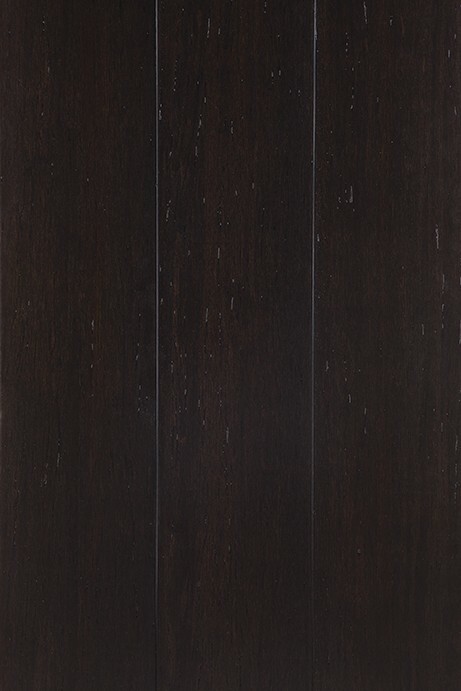 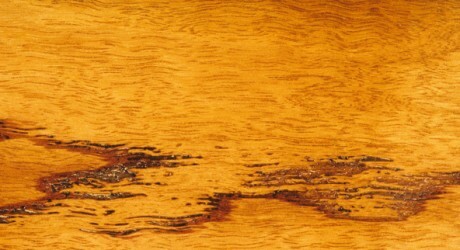 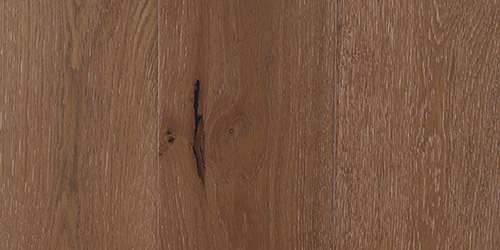 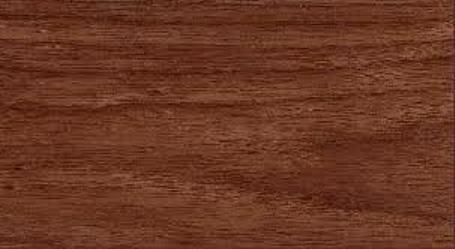 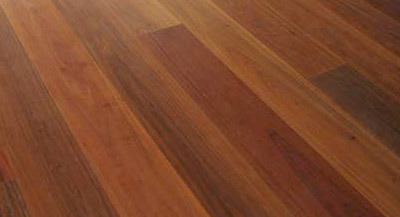 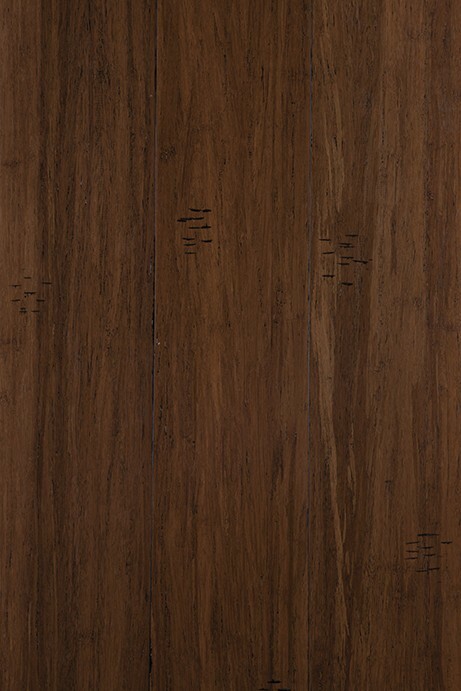 The Heartwood of Red Cedar Timber can range from a pale brown or honey colour to a richer dark brown shade. 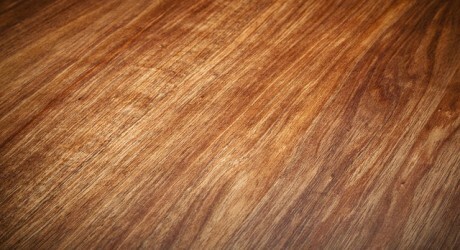 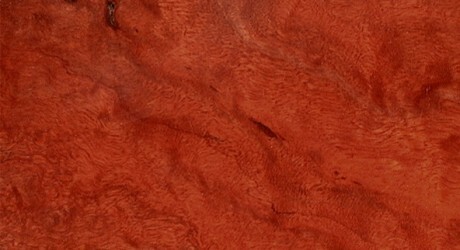 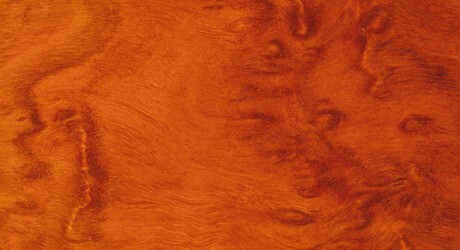 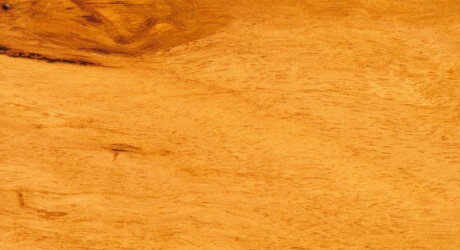 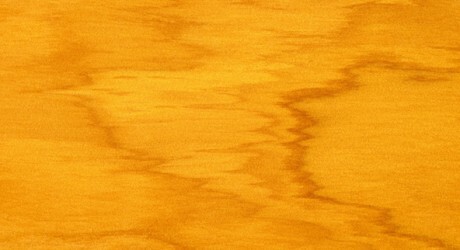 The texture of Red Cedar timber is fine. 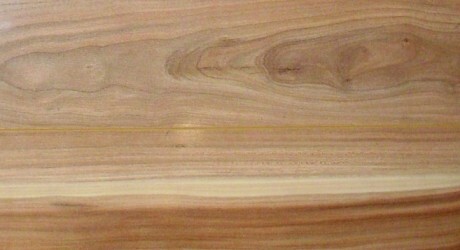 The grain is mainly straight and can show growth rings. 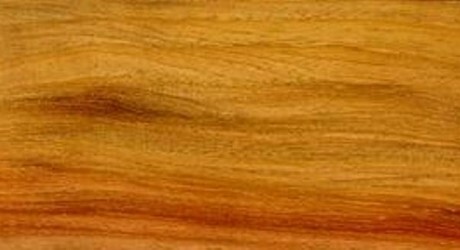 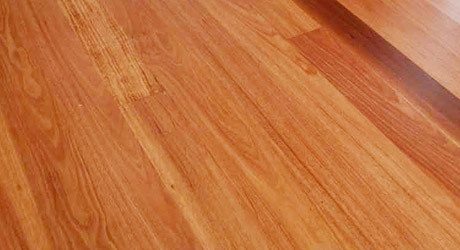 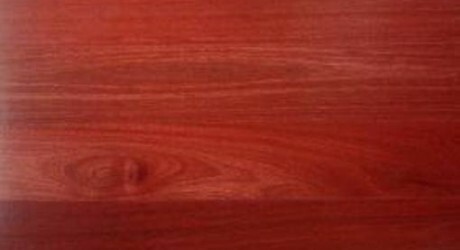 Red Cedar grows in Britain and the western states of America and is readily available in Australia, Red Cedar timber is also relatively easy to work.